Hello friends! 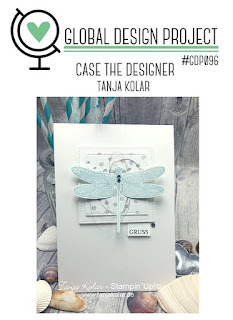 Today I'm playing with my friends over at Global Design Project to case the talented Tanja Kolar. 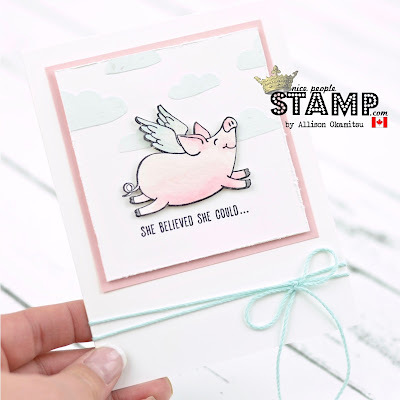 I've been on a roll with the This Little Piggy Stamp Set, so I decided to take the layout of this card and the 'wings' to create my own version. 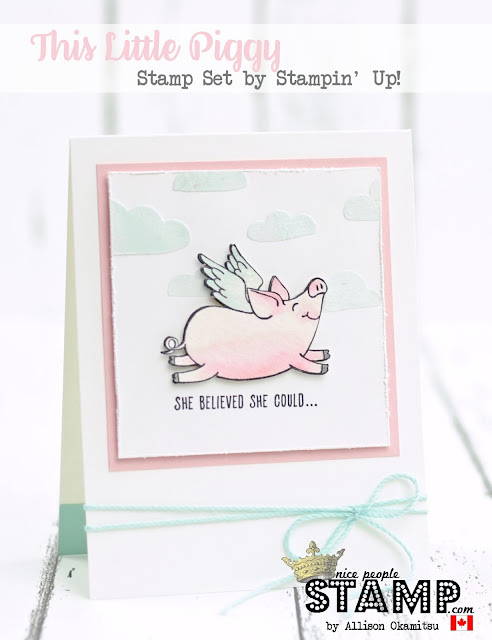 Is the piggy with the Embossing Paste clouds not just the cutest?! I coloured her quickly and easily with the Watercolour Pencils. If you don't have these yet, they are a MUST. Like I said, I've been on a roll with this stamp set. Yesterday I opened up my This Little Piggy Online Class and it's filling fast. I guess you were all waiting patiently for this one! 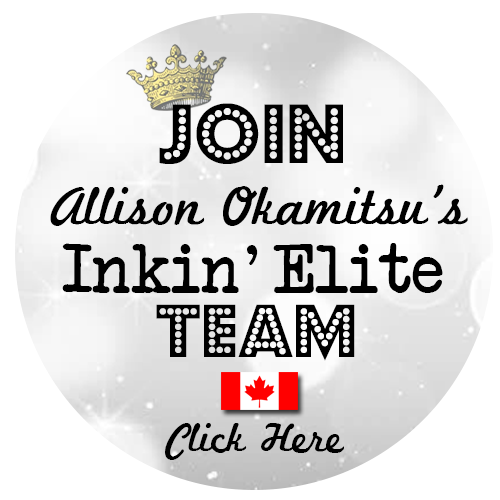 Are you ready for the CUTEST Online Class to date?! 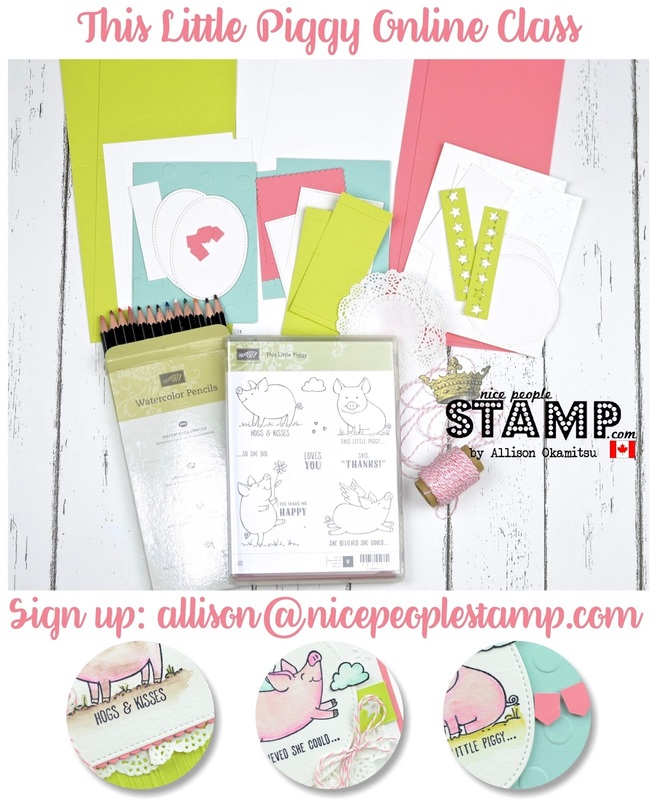 The THIS LITTLE PIGGY Online Class is now available for preorder! 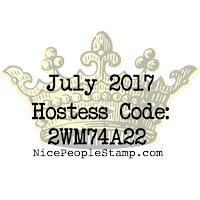 Email me at allison@nicepeoplestamp.com to sign up! FREE materials to make 6 ADORABLE cards! 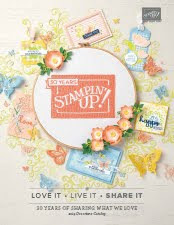 (2 each of 3 designs), including all paper supplies, die cut pieces, punched pieces, and additional embellishments. Exclusive Online Class Video that will be sent directly to your email. It’ll be just like we are creating these projects together in my studio! You’ll also be able to watch it as many times as you want, whenever you want! You will require a Basic Black Archival Ink Pad and an Aqua Painter. If you would like to add these items to your Online Class, please contact me and I'll send you a personal invoice. 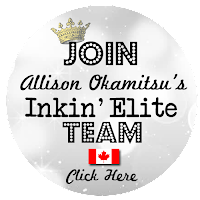 I'm so thrilled to be bring you another Online Class where we can stamp 'together' anywhere across Canada. I love the feeling of closeness these classes bring. I hope you'll join me! 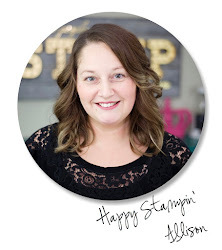 I spoil my customers because I'm so incredibly thankful they've chosen me as their Canadian Stampin' Up! Demonstrator. 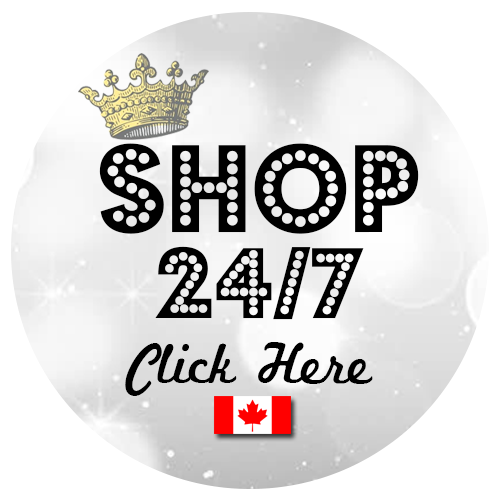 So when you shop with me in July, get ready to be spoiled too! 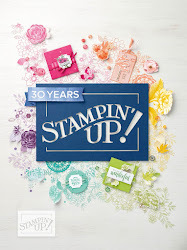 You can also combine this with the Bonus Days offer from Stampin' Up! For every $60 you spend (before shipping & tax) get a $6 coupon code to use in August. 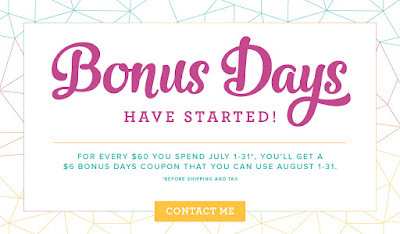 July is an AMAZING time to shop with me! Full details on all the VIP treatment HERE. Shop in Canada with me! Hi, I'm Allison and I am a full time Stampin' Up! Demonstrator in Canada. 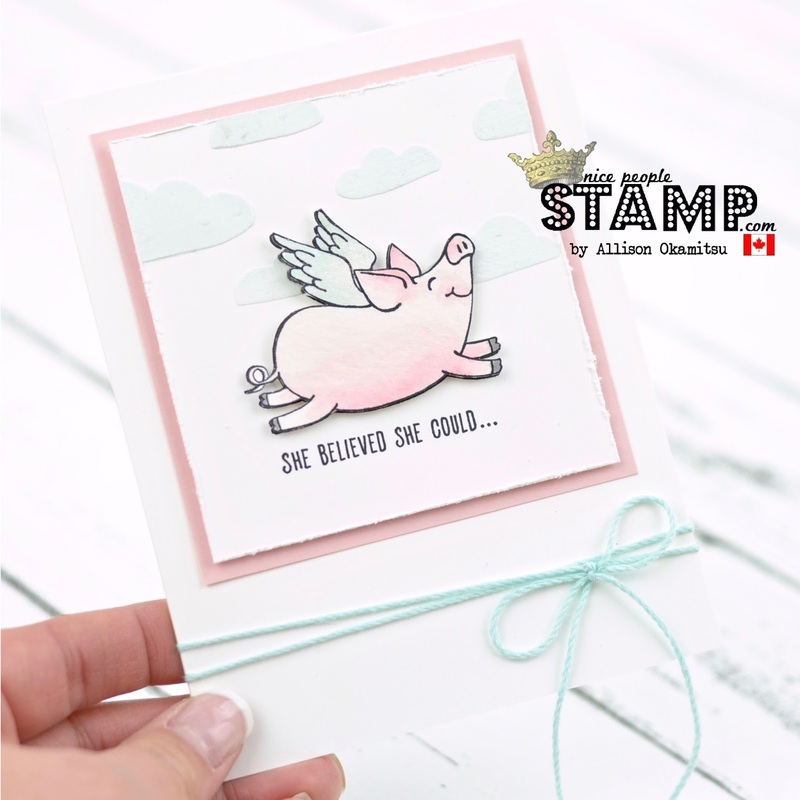 I am so lucky to have met many amazing people who share my love of stamping and they have become such wonderful customer friends. New to stamping, card making, or scrapbooking? 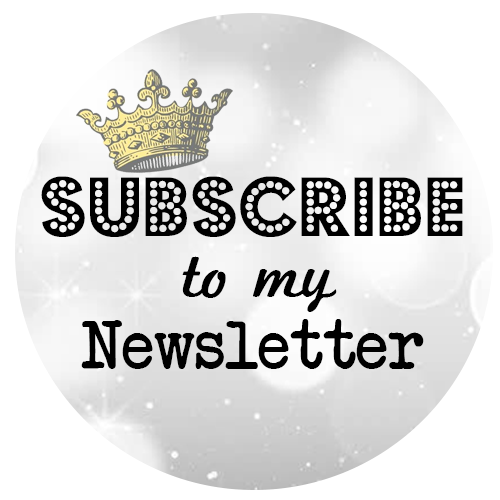 I am here to help and encourage you on your creative journey. 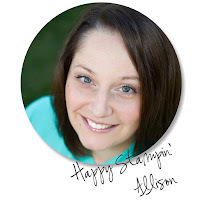 Content © Allison Okamitsu, Independent Stampin' Up! Demonstrator. Projects and ideas are for inspiration only. Projects may not be re-created for sale or for contest submission purposes. Thank you.